With the successful completion of the first three International PUARL Conferences at the University of Oregon in Portland in 2009, 2011, and 2013 (in cooperation with ARUS), and the latest conference carried out in cooperation with PURPLSOC, the ‘World Conference on Pattern Languages’ at the Danube University of Krems in Austria in the summer of 2015, the PUARL Conference Series has reached a new level of interdisciplinary involvement and a new international format and organization. The annual conferences will continue to alternate between Europe and the US covering the large and growing body of work in the emerging discipline of Regenerative Processes in our Urban Environments. We at the Portland Urban Architecture Research Laboratory are therefore pleased to announce the next conference entitled ‘The Regenerative City.’ It will focus on various aspects of Regeneration in the City, the nature and quality of evidence based approaches to urban challenges, including the pattern language approach, and planning and design issues that we are facing in urban environments and buildings throughout the world today. 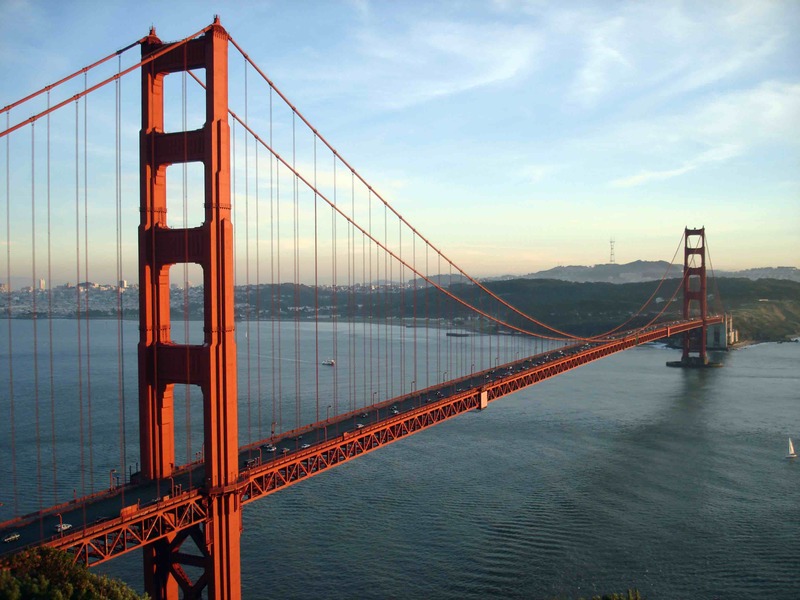 This conference will take place in San Francisco in the Fall of 2016, October 28-30 in cooperation with PURPLSOC, the Collaborative for Inclusive Urbanism (CIU), and University of San Francisco (USF). For our primary theme in this conference, we are looking at the concept of Regeneration in the City, a perspective that emphasizes the recurrent efforts to maintain, rebuild, restructure, strengthen, and rejuvenate the city for its continuing survival, resilience, and prosperity in the circle of ecological life. The concept of regenerative process and design can be seen as a new emphasis in the overall discourse on sustainability, one that departs from mainstream directions in sustainability in a progressive way by emphasizing a holistic and bottom-up approach akin to and influenced by evidence based approaches in research and design including the pattern language process. Regenerative processes include a large number of specific spatial processes, social and economic processes, ecological and sustainable processes, all working together in a panarchical fashion as one large system, helping generate whole and lively urban places. Our secondary theme centers around the concept of the inclusive city where ideas of inclusion, equity, and justice are central, and patterns and pattern languages are viewed as a potential vehicle for change. We ask how evidence based approaches can enable the processes that encourage the built environment to become inherently more inclusive and just. What are the methods, ideologies, and vocabularies that can support the creation of such processes and outcomes in ways that are complex, complete, inclusive, diverse, resilient, and just? The regenerative city like an ‘organism’ can regenerate itself in its various aspects and as a whole, similar to nature, based on its ecological structure and process that maintain and transform the city, its neighborhoods, buildings and population. Inclusive urbanism recognizes the deficiencies and current challenges that we face in our cities, neighborhoods, streets, and parks and buildings with regard to inclusion, equity, and justice, and tries to actively remedy this situation. The Resilient City is a city that has ‘fortified’ itself and its ecological system to survive major challenges and catastrophes from natural and man-made disasters. It also has the strength and flexibility to transform itself in the process of renewal and can adapt to new conditions. The Productive City is based on its productive activities in its regenerative ecological life. Making things, manufacturing and start up efforts are aspects of the productive city. The City of Social Change and the Refugee City are cities that are being transformed socially through transformations from inside or outside forces. Current examples are refugee cities in Europe starting to be transformed by refugee populations. 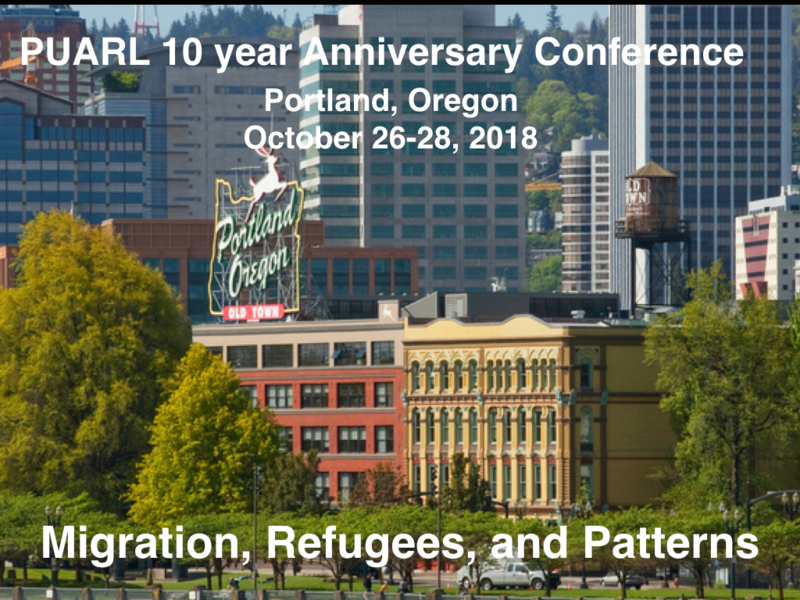 Because of particular interest, one session is dedicated to evidence based approaches to design including the original message of the pattern language as ‘research and practice in support of life in buildings, cities, and regions.’ This theme is open to papers exploring the quality, methods, and applications of patterns and pattern languages in scholarly research. With it, we hope to investigate, compare, and contrast the different approaches to pattern research utilized by various disciplines and schools of thought. Patterns are based on evidence of research and investigation. Abstracts and proposals are welcome that address major conference themes and sub-themes are welcome. Proposals should be 250- 300 words. Please note in your submission which theme(s) your proposal addresses. Send your proposal to puarl@uoregon.edu with the subject 2016 PUARL Conference. 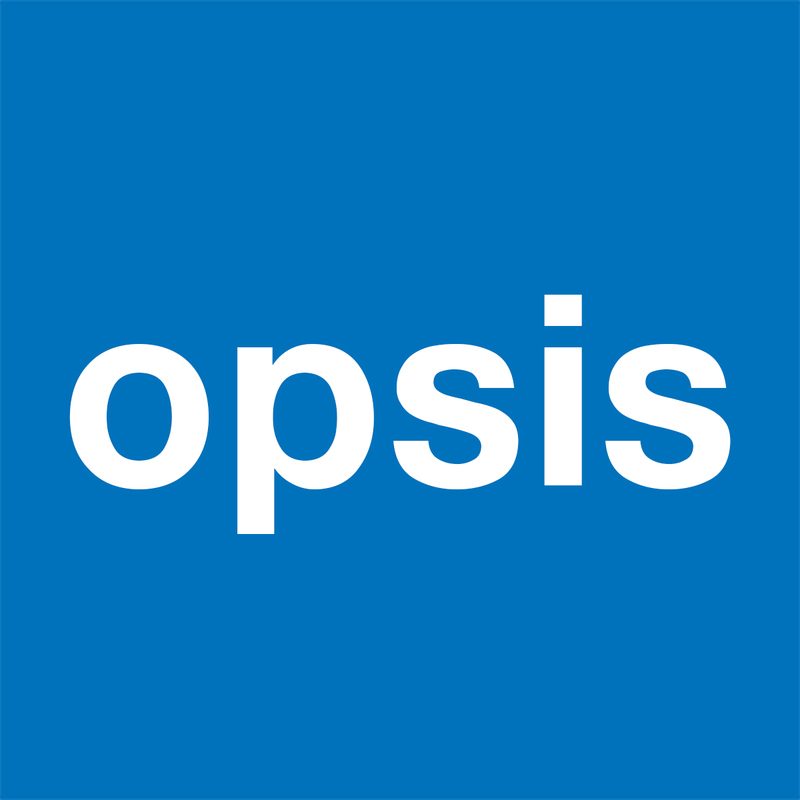 Proposals will be peer reviewed by the Program and Academic International Committee. Acceptance will be announced by July 10 July 24, 2016. Once accepted, full papers can be submitted to PUARL by September 15 September 29, 2016 for inclusion in a conference record in 2017. The conference fee is $380, not including conference publications. Proposals Due: June 10 June 24, 2016. The call for proposals is extended! Following a very succesful PURAL2016, the world conference PURPLSOC2017 will be hosted by Danube University Krems from October 19th to 21st 2017. 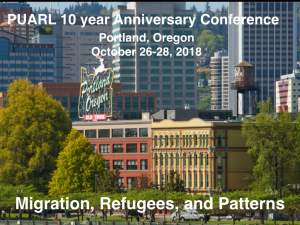 PURPLSOC is planned to take place every two years on an alternating basis with the International PUARL Conference at the University of Oregon in Portland.